Slingshot have become the latest brand to join the GKA as a member brand and we couldn’t be more thrilled to have them onboard with the Global Kite-Sports Association. 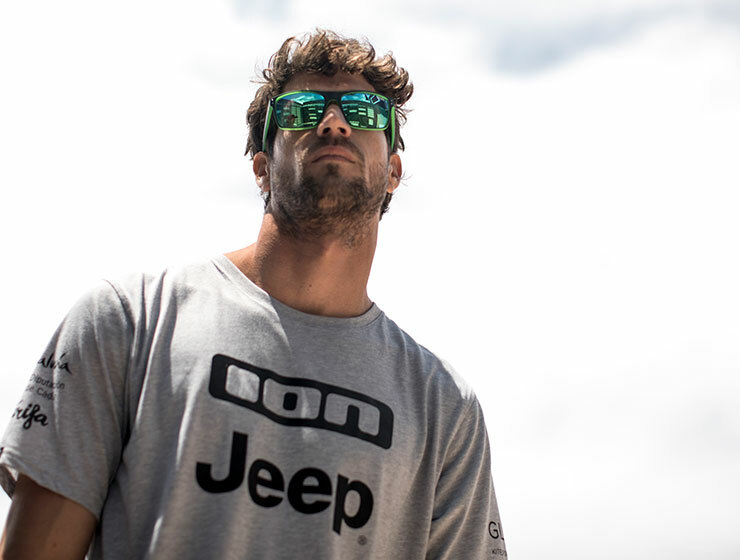 One of the first kiteboarding brands, Slingshot have been responsible for several great innovations in the sport and we’re excited about collaborations. Slingshot was founded in 1999 in the windsports mecca of the Columbia River Gorge and Slingshot HQ is still in Hood River, Oregon. Brothers Jeff and Tony Logosz grew the brand from the ground up and remain at the helm today; Jeff as the CEO and Tony as the chief designer. 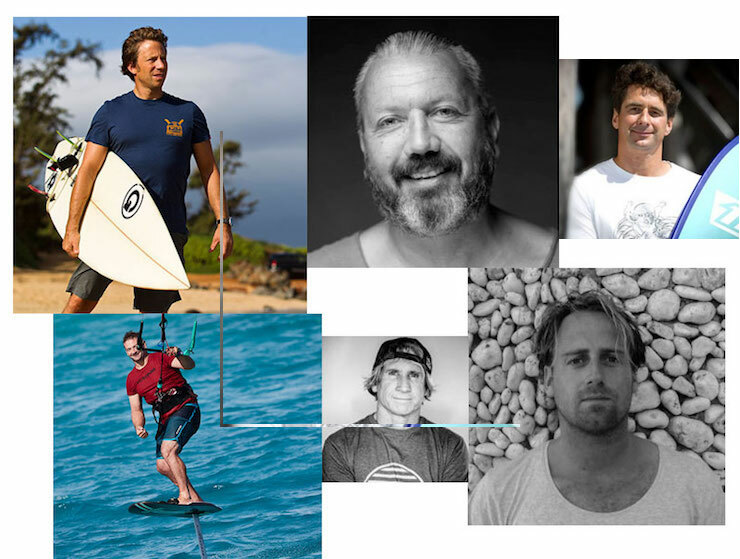 Over the years, Slingshot has built and maintained a reputation for constantly pushing the envelope, both in the innovative products it produces and the athletes who continually push and redefine the sport. Tell us about Slingshot’s focus. 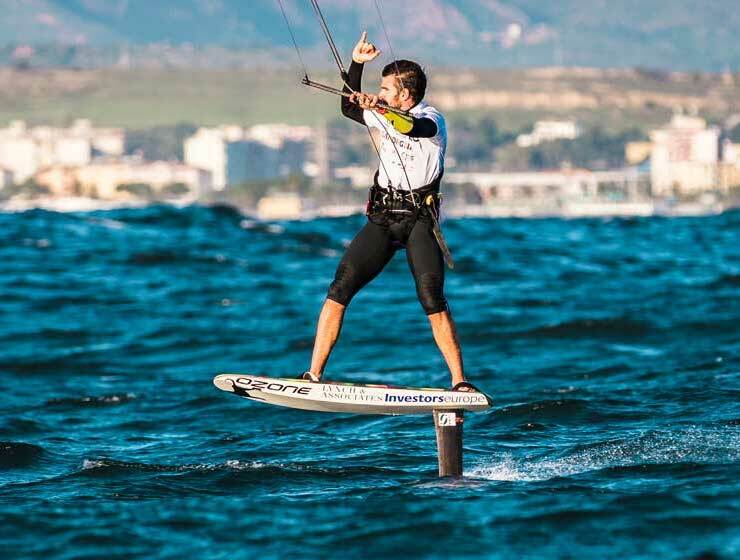 Slingshot is currently the world’s largest hydrofoil manufacturer. We’re a leading company, not only in kite foiling, but also in wake foiling, wind foiling, SUP foiling and surf foiling. 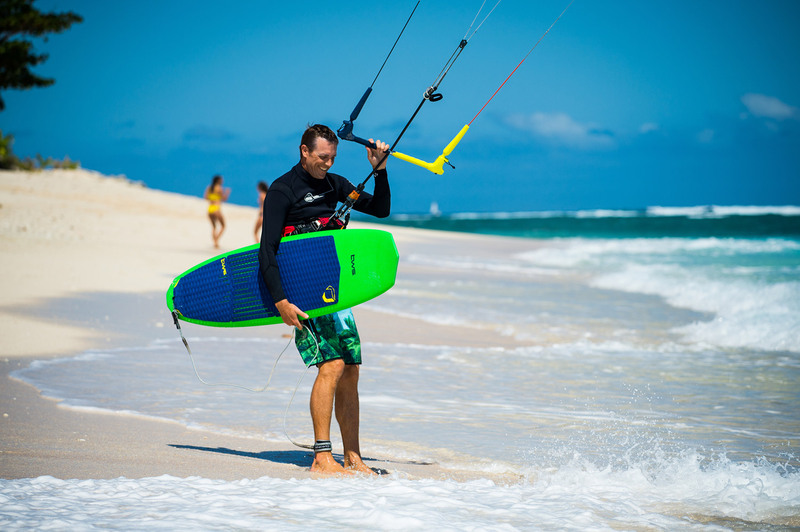 We may have leveraged our expertise in kiteboarding across all five sport categories, but kiting remains our primary focus and passion. Of course we enjoy our jobs very much, but Slingshot is lucky to have a super talented group of riders, engineers, artists and craftsmen who take their jobs very seriously. We work tirelessly at our end so our customers can play tirelessly on theirs. Our greatest pleasure is in knowing that we create products that enrich people’s lives and connect them to nature and the elements. With that in mind, we’ve reinvested the last few years in our world class kite product development team and are excited to release our 2020 Kite Line this summer, which is undoubtedly our biggest release in the last decade. 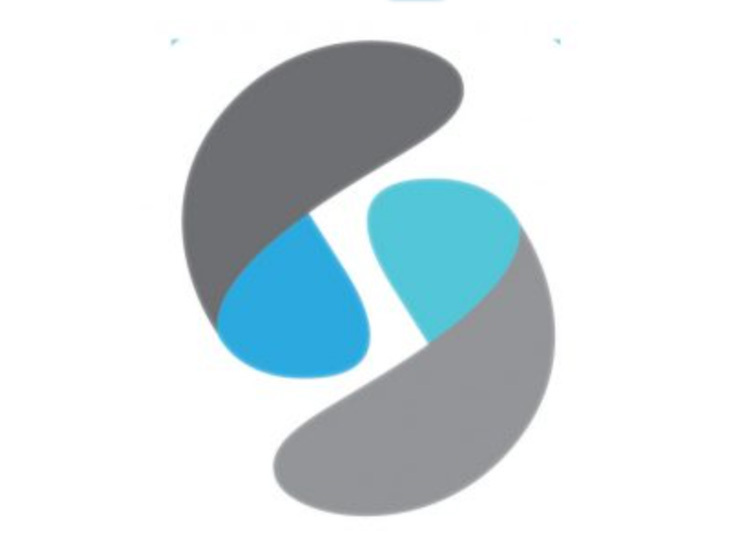 Click here to find out more about Slingshot Sports.